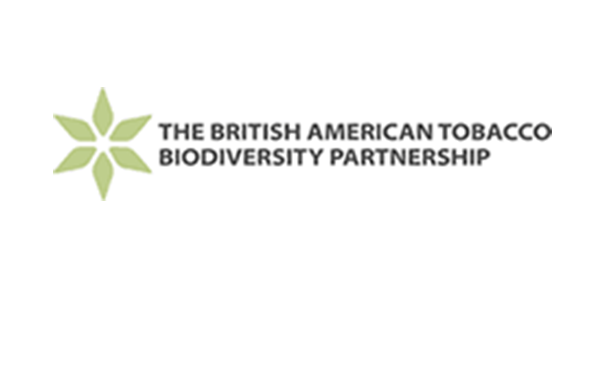 The Biodiversity Partnership of British American Tobacco has developed a tool to help organisations to analyse biodiversity and ecosystem services (BES) and create plans to mitigate risks and take advantage of opportunities. The rationale is in using landscape resilience to design better agricultural interventions and at the same time strengthen local communities and rural livelihoods. The Biodiversity Risk and Opportunity Assessment (BROA) Tool has been used by BAT across 20 operating companies around the world and is now rigorous and effective. The BROA Tool is cited in: Pushpam Kumar (Ed), 2010. The Economics of Ecosystems and Biodiversity: Ecological and Economic Foundations (TEEB: The Economics of Ecosystems and Biodiversity) United Nations Environment Programme. Earthscan publications. It has also been recognised by the World Business Council for Sustainable Development and the UN’s Food & Agriculture Organisation. BAT and the Biodiversity Partnership is making the BROA tool freely available to encourage other companies and organisations to use it. The BROA tool is free to download together with supporting materials to help users understand its value and how it works. Please note that The Biodiversity Partnership retains intellectual property rights to BROA. If you would like to use BROA please read the BROA Download Notice (commercial license), downloadable from this page free of charge. This will enable the Biodiversity Partnership to assess interest in BROA, to offer updates, training, and technical support where required, and to request feedback on the usefulness of the tool. All users of BROA should acknowledge the Biodiversity Partnership as the source. More about the development of the BROA tool can be found here. The BROA Handbook : a PDF document that details the purpose and scope of the tool and a step-by-step guide to the BROA process. The BROA handbook describes each of the three phases of the process in detail, with checklists at the end of each phase to ensure users have covered all the steps required. The Handbook also provides a set of guidance documents that inform the user about some of the key elements of BROA. The BROA Working Tables : a Microsoft Excel set of worksheets that help users to identify, assess and prioritise biodiversity risks and opportunities in a systematic way. BROA Podcast 1 – Introduction to business & biodiversity : introduces biodiversity and ecosystem services and their relationship to agriculture, and outlines what BROA is and who it’s for. BROA Podcast 2 – How to do a BROA : takes a look, in further detail, at the three phases of the BROA process and how to approach implementing the assessment and produce Action and Monitoring plans.